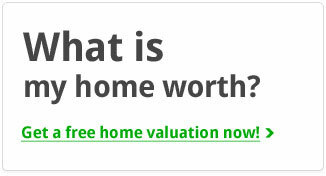 Looking for a home in Maple Village? 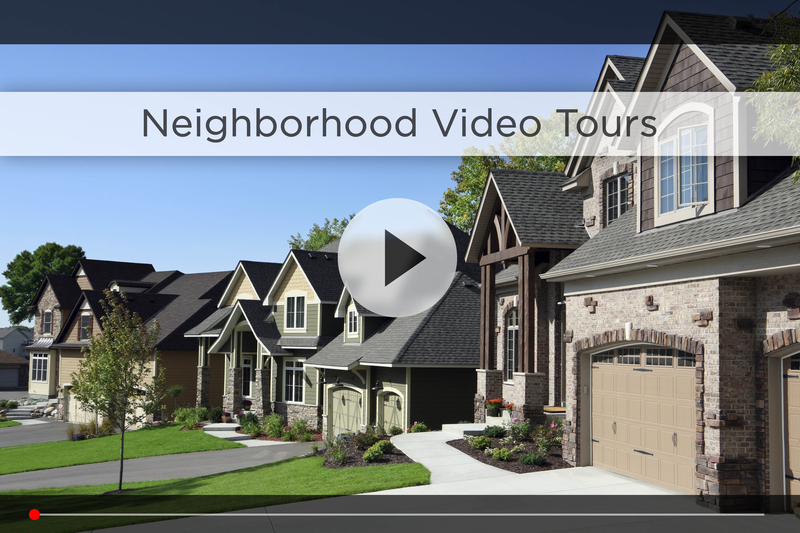 Let Nebraska’s #1 team give you a behind the scenes video tour and check out the latest Maple Village homes for sale. Maple Village is in northwest Omaha, located around North 90th Street and Maple. The houses are well maintained and typical for the ‘60s: ranches, split-levels, multi- and tri-levels. Maple Village is in the Omaha Public School District, nearby schools include Dodge Elementary, Alice Buffet Magnet Elementary and Morton Magnet Middle School, all within a few minutes drive. The Maple Village community gets together for events like a Fourth of July parade, neighborhood garage sale and an annual chili cook-off. The Maple Village Neighborhood Association can help resolve issues from street maintenance and noise complaints to trash pickup. For your daily shopping, Bag ‘N Save and Fairway grocery stores are just off Maple, and Walmart and Target are a few minutes down Maple around 132nd, or you if you prefer healthier options, Whole Foods is just 10 minutes south in Regency Court. Nearby restaurants like Jim and Jennie’s Greek Village and Keystone Kafe are northwest Omaha staples, and you have the full range of fast food and family dining around 132nd & Maple. If you want to take the kids out on the weekend, check out Maplewood Lanes or That Pottery Place for some fun options. For the weekend warriors, Maple Village has around a dozen golf courses and Cunningham Lake Park all within a 15-minute drive. 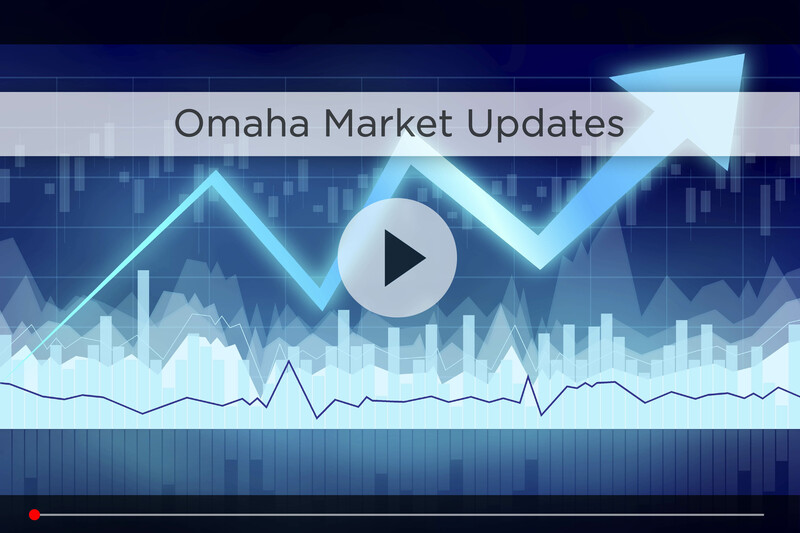 For commuting downtown, just head a few blocks west on Maple to hop on I-680 and link up with I-80, so you’re less than 20 minutes from downtown Omaha in good traffic. 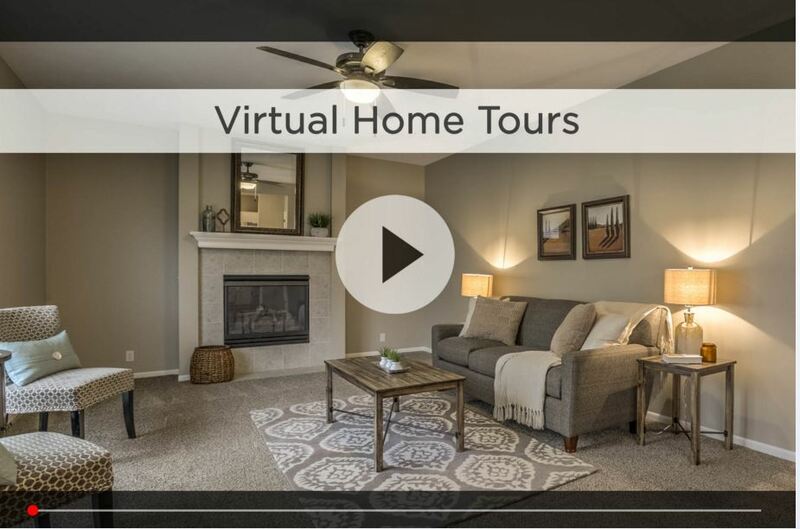 For additional information on any of these Maple Village homes for sale, first click the picture of the home and from the Detail page, click Contact An Agent or Schedule a Showing. As Nebraska’s #1 team, we can give you detailed information and schedule a showing even if the home is listed through another agent or brokerage.